Chris Lord LSWPPThis shows the qualification attained by Chris Lord within the SWPP and associated societies. Chris Lord has an Exhibition here. 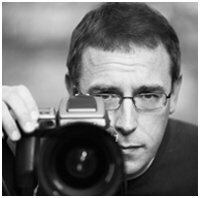 Chris offers a highly professional service with a personal approach enabling him to work with you to develop a truly bespoke photographic experience, whether it be your wedding, anniversary or a family photo shoot, or indeed capturing those fleeting, magical moments in the lives of your babies, children or teenagers. 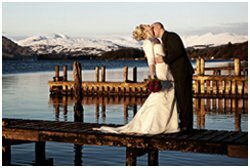 Chris provides a unique blend of classical and contemporary styles of wedding and portrait photography to suit your particular taste and genre. Whilst based in St Albans, conveniently placed for London, Chris also enjoys working further afield at different locations, including abroad.